We know you have gotten dozens of practical iPhone apps, but maybe you have also missed some special apps. Don’t believe? Let’s go on checking the iPhone apps fridge magnet set. 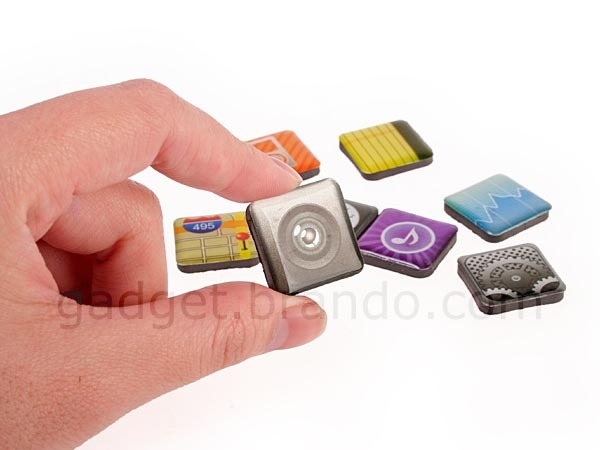 This interesting fridge magnet set contains 18 pieces of magnets in total. 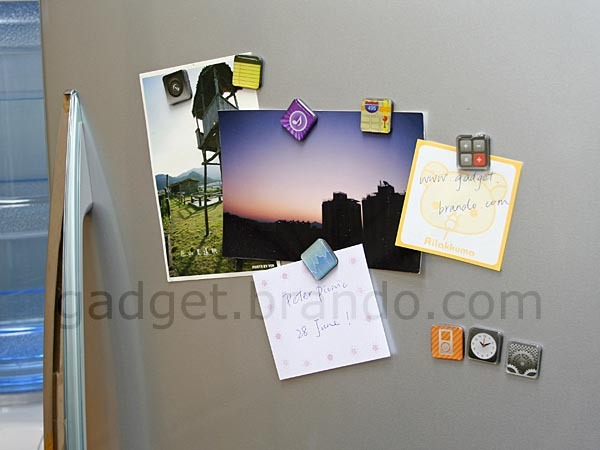 Each fridge magnet measures 2 x 2cm, and features a design of iPhone app icon, such as Calendar, Settings, Maps, Notes, Photos, iPod, Mail, and more. This means that you can customize your own iPhone desktop on the fridge door instead of your iPhone 4. Hope there is your favorite basic app. 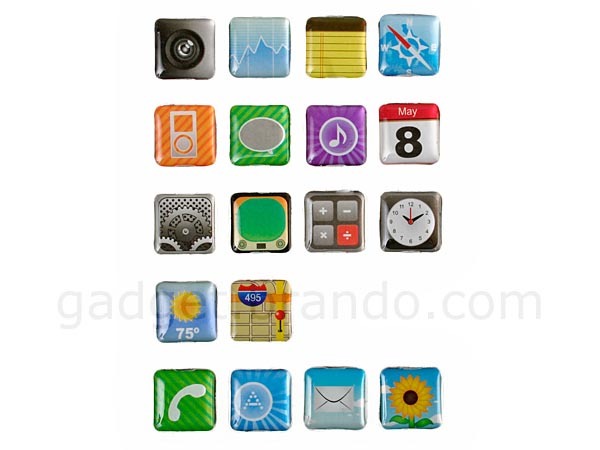 The iPhone apps fridge magnet set is priced at $14 USD. If you’re interested, jump to Brando for more details. Additionally, if you need more apps themed gadgets, you might like to check the iPhone app icon styled pillows.